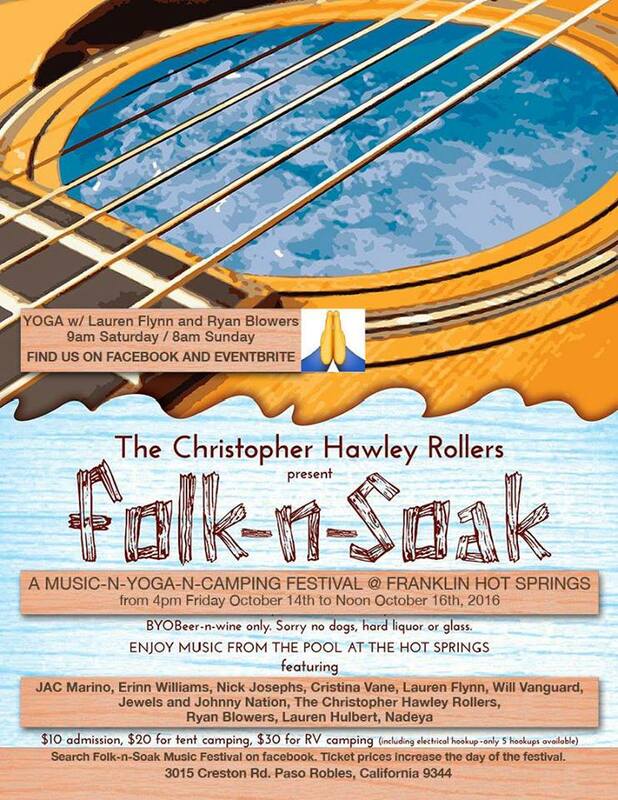 Franklin Hot Springs, in Paso Robles, California, will host the Fall Folk-n-Soak Music Festival from the afternoon of October 14 until noon on Sunday October 15, 2016! 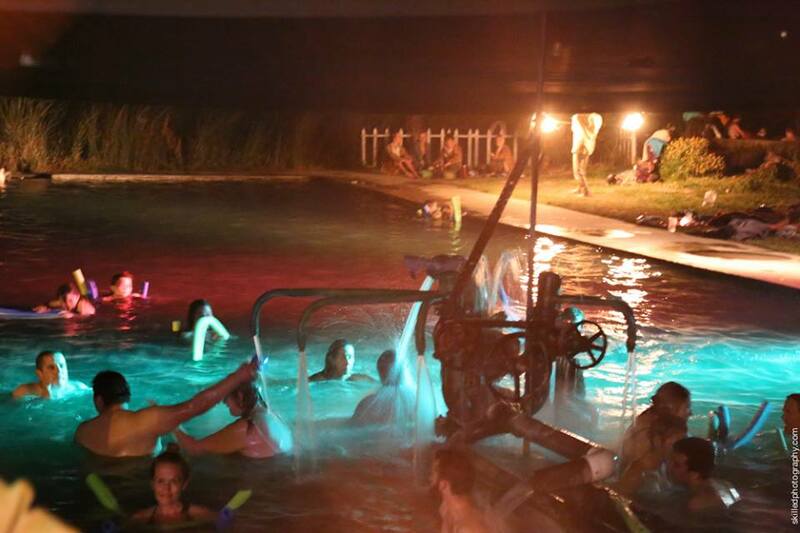 Love to see ya! 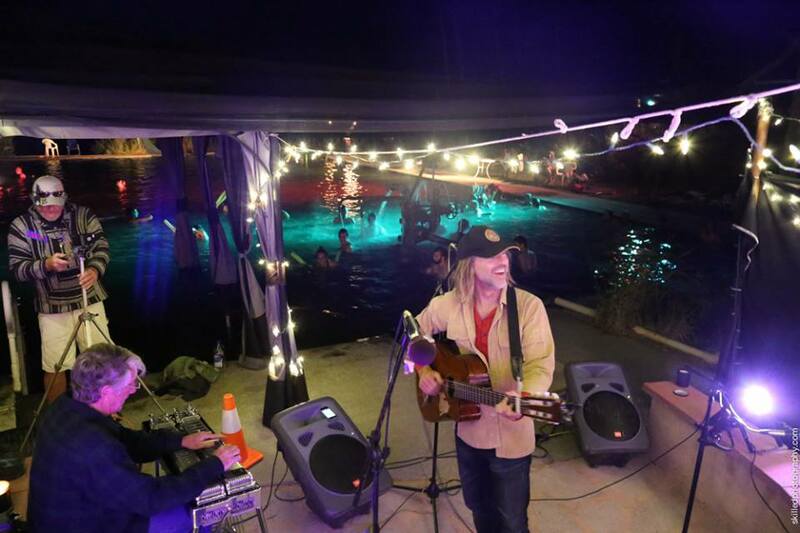 You'll be able to enjoy the music from the hot springs pool from 4pm on Friday until midnight, resuming Saturday from 10am until midnight, and then again on Sunday morning until noon. Yoga classes will be held both Saturday and Sunday mornings. 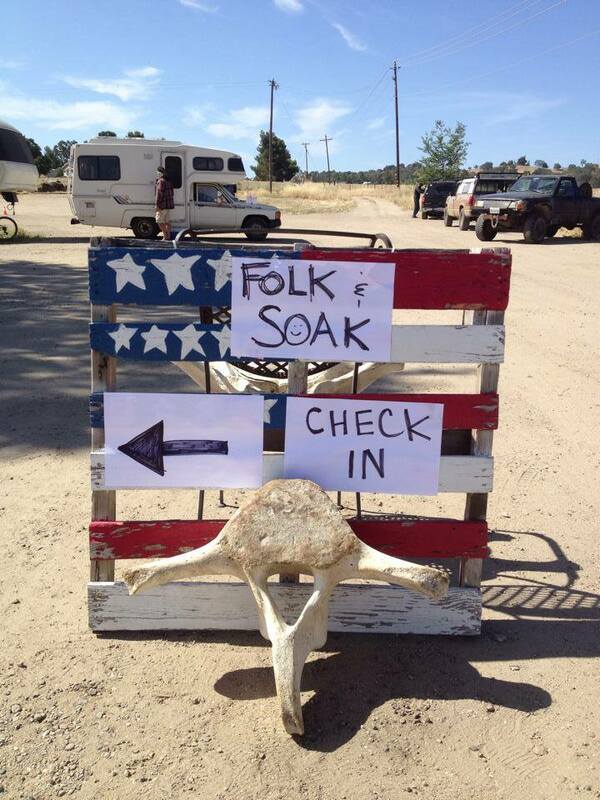 Please "Like" Folk-n-Soak Music Festival https://www.facebook.com/FolkandSoak/ for all info! 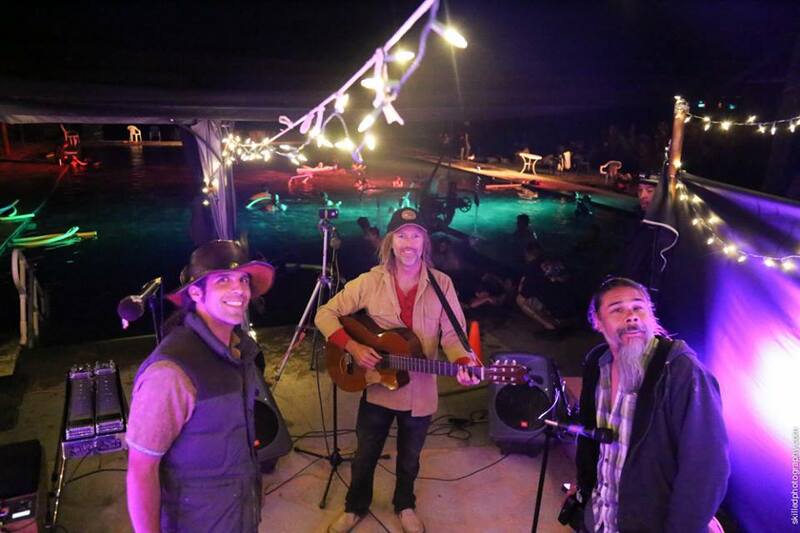 TICKET PRICES WILL INCREASE THE DAY OF THE FEST!